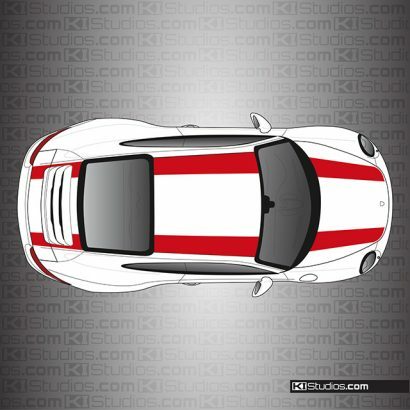 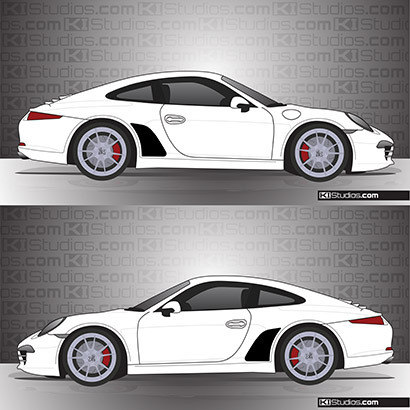 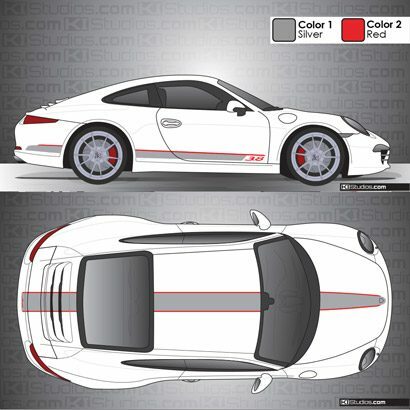 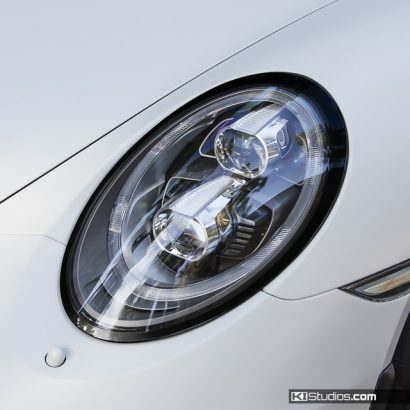 KI Studios Porsche 991 Carrera Stone Guards are the perfect option for cars that were ordered with no stone guards. 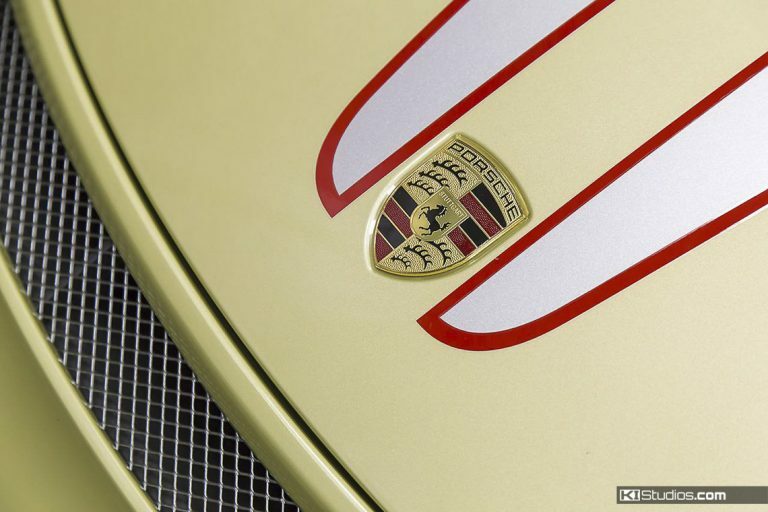 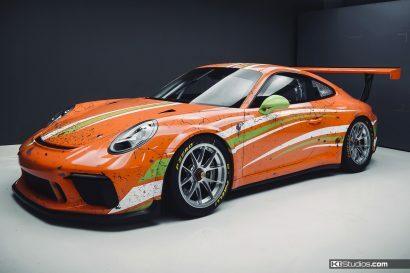 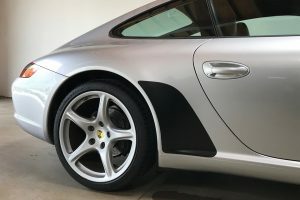 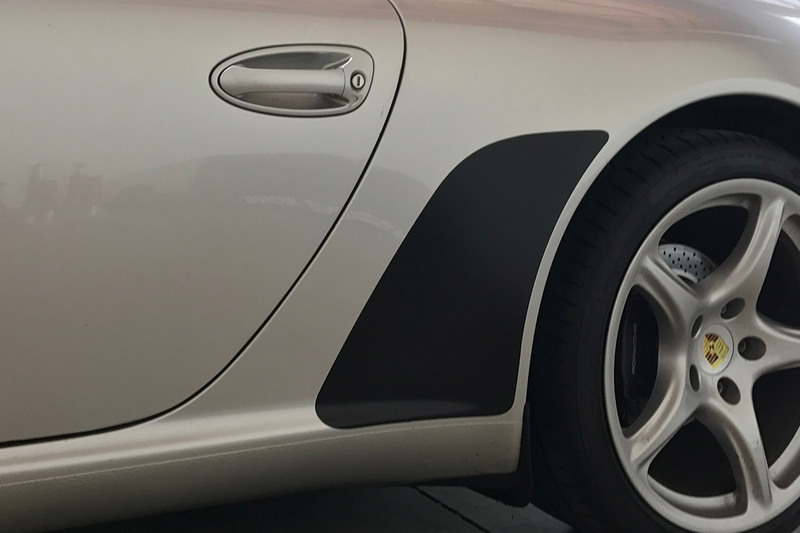 They are also a great solution for replacing worn out or yellowing factory Porsche 911 stone guards. 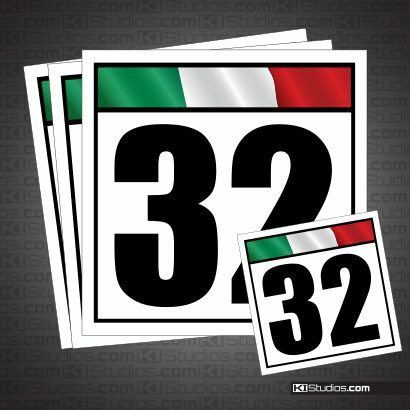 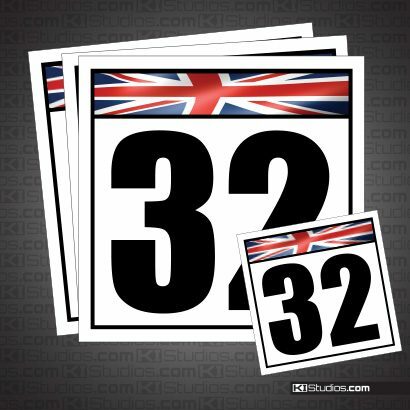 We offer them in clear bra vinyl or matte black.